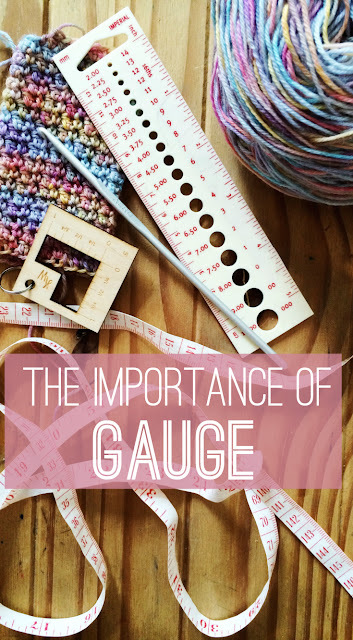 As we started the 'crochet-a-long' for The Crochet Sock Collection on Friday, I had some things to say about gauge and why it's important. 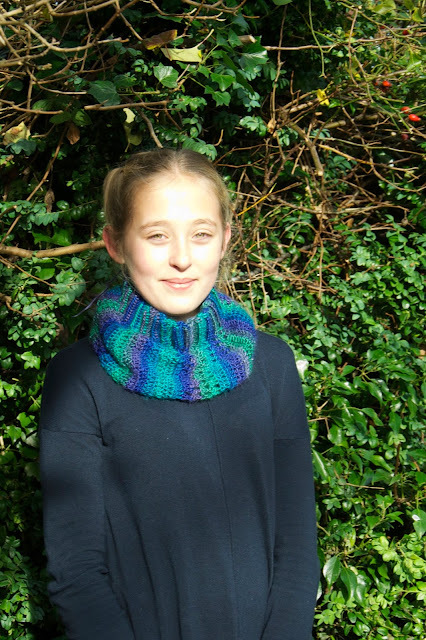 I'm taking part in another round of the Design Wars Challenge, this week I'm up against Design Wars founder Salena Baca and our theme was '1 Skien Cowl', we both used Red Heart Yarns Boutique Unforgettable. 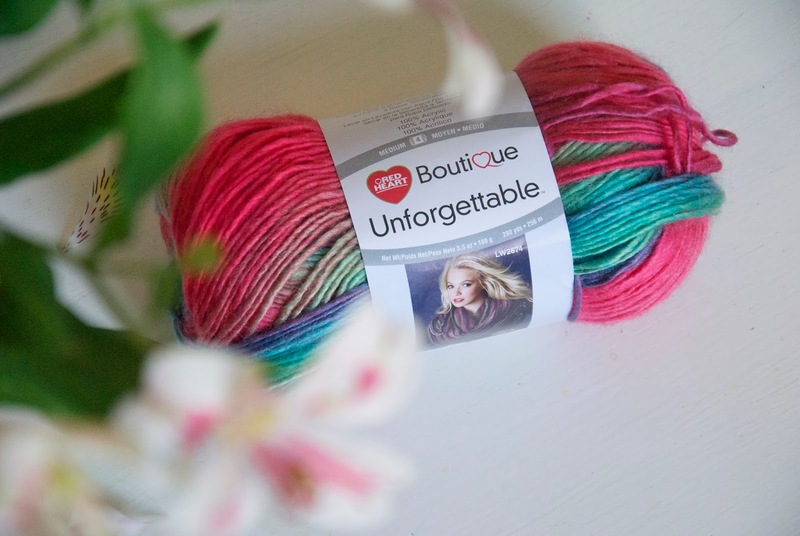 I really love this yarn, despite being 100% acrylic it's so soft, it almost feels as though it has a silk content, but it was the colours that really won me over. To space or not to space? 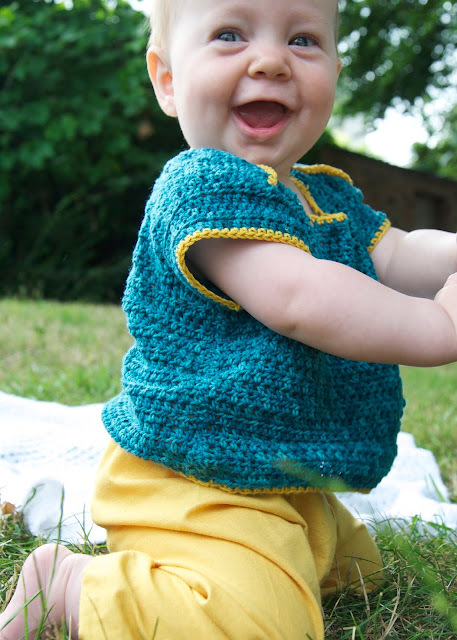 I'm talking about crochet pattern writing style of course. 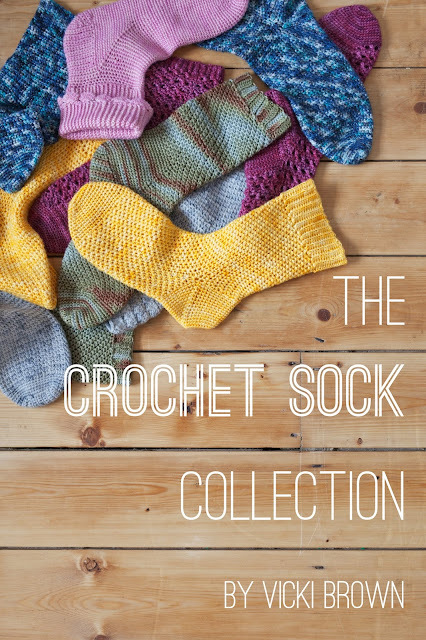 Last week I asked over on facebook and instagram if when reading a crochet a pattern you prefer to have a space between the number and the stitch or no space. Row 1: Ch3, 3dc, 2dc in next st, 1dc in each st to end, turn. Row 1: Ch 3, 3 dc, 2 dc in next st, 1 dc in each st to end, turn.